Fort Cherry Elementary Students Power Up With New Discovery Zone – AYA Instruments, Inc.
McDonald, PA – Students at Fort Cherry Elementary School are getting a hands-on experience with solar energy and the school’s energy consumption, thanks to a solar power installation by AYA Instruments Inc. The AYA solar power station and weather station was highlighted during the grand opening of the Fort Cherry Discovery Zone on Tuesday, May 30, 2017. AYA Instruments installed a solar power station and weather station in the Discovery Zone to help educate Fort Cherry students about solar energy and energy consumption. The Discovery Zone is used by students in grades K-12 of all content areas for several projects and activities, as well as staff and community members of the Fort Cherry School District. The Discovery Zone will include a worm/root garden, self-watering systems, shade garden, living salsa wall, and a wall mural. 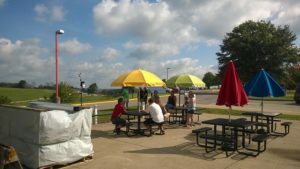 Solar Panel InstallationAYA was selected for the installation in the summer of 2016 after Dr. Trish Craig, the Fort Cherry School Director of Curriculum and Instruction, received funding from the Benedum Foundation, Grable Foundation, and Chevron, specifically the STEAM grant (collaboration with AIU3 and IU1), Expanding Innovation Grant (collaboration with Remake Learning, LUMA Institute, South Fayette School District, and Chatham University Eden Hall). 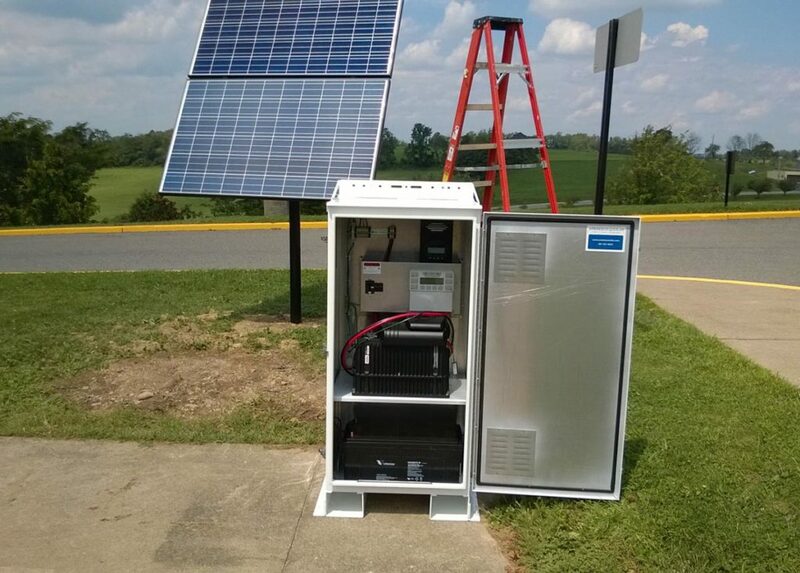 The off-grid solar power station supplies the Discovery Zone with 2000 watts of power to two AC outlets that also provide USB connections for student use. An off-grid or standalone photovoltaic system is not connected to the utility grid, instead producing its own electricity through the sun’s energy. In the future, the students will have the option of connecting a wind turbine or generator to the station. The station has a battery bank to store the electricity for later use. The students will be able to monitor the performance of the station with a web-based software program.